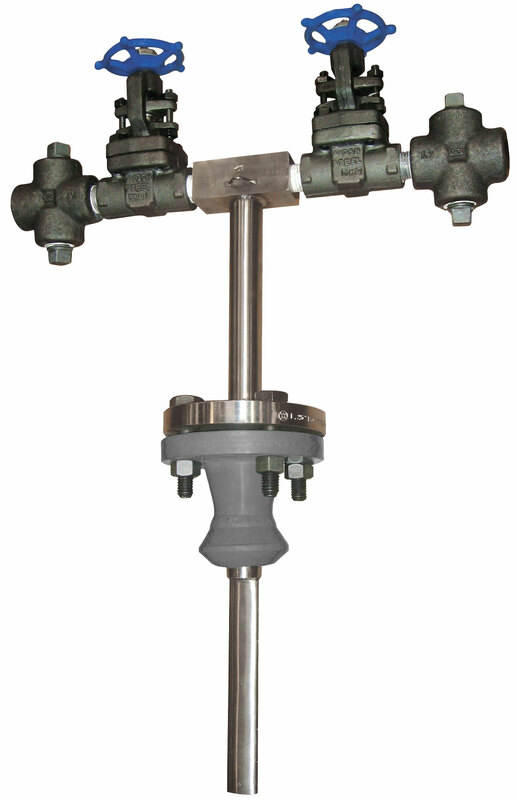 The Ellipse® Model ASF annular flanged, steam flow device is a multi-ported, self-averaging differential pressure flow element. Its innovative elliptical shape provides the lowest permanent pressure loss in the industry. The Ellipse flow meter is designed with a series of ports facing the upstream velocity pressures and flow sensing ports strategically located ahead of the trailing edge flow separation.